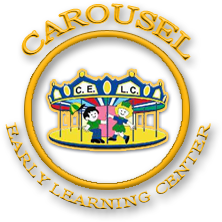 At Carousel Early Learning Centers, we take pride in our exciting approach to learning. From 8 weeks to 5 years of age, our students progress in the most important areas—those of Early Childhood Development. We believe that a partnership involving communication between parents and teachers will create a foundation for successful learning. 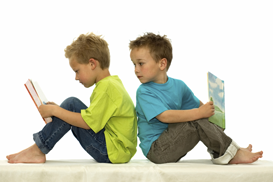 Our teachers provide the most hands-on and age appropriate learning for all ages, based on our thematic approach. Holdiay Schedule can be found here. 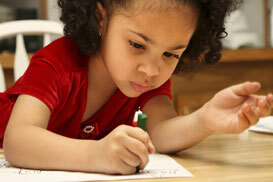 At Carousel Early Learning Centers, we are proud of our extraordinary Teaching Team. Our Team is comprised of experienced, educated and caring individuals. 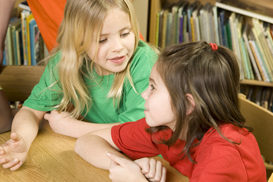 Our teachers are certified in infant and child CPR, as well as first aid. All of our staff are NJ State background checked and fingerprinted.